Demolishing a building requires careful attention to detail in order to protect workers and nearby buildings. So while it’s tempting to rent a wrecking ball and go wild, don’t! At least, not right away. 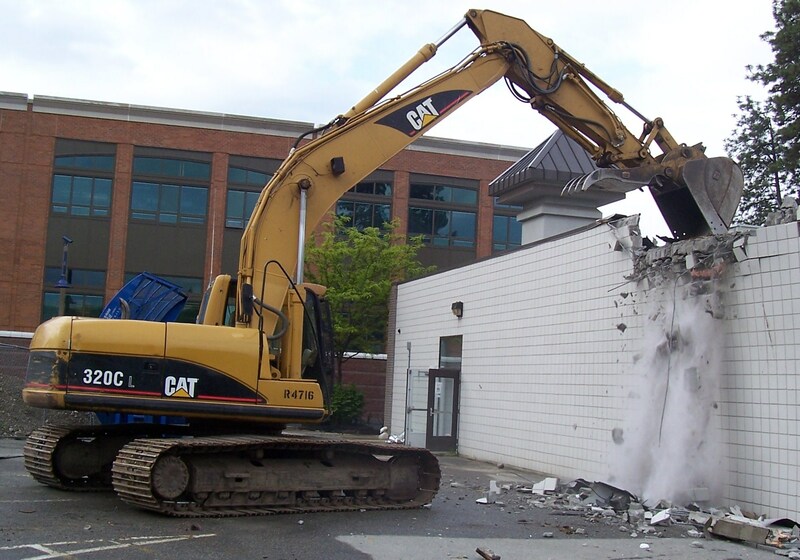 Learn how to safely and precisely demolish a building before you start, and when in doubt, call in the pros. 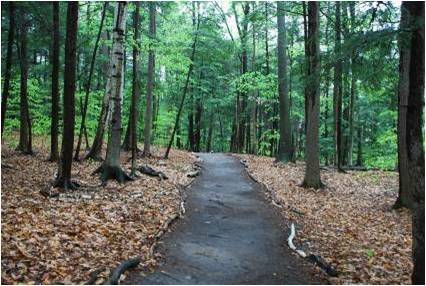 Even just an acre or two of woods on your private property can be transformed into a fun nature trail. It’s the perfect place to wind down in the evening and get a little exercise, and it also makes for a fun natural park for your kids. Culverts are man-made channels that allow water to travel underneath roads, driveways, railroad tracks and the like. Without culverts to aid in the flow of water, washed-out roads would be very common, as would erosion damage. The cost of woodland is generally cheaper than open, flat terrain. The lower price reflects the understanding that a lot of time, energy and resources must be invested into the wooded area in order to transform it into a space suitable for farming, ranching or building. Industrial machinery is a major investment, so you need to make sure it is moved by a professional machinery mover. 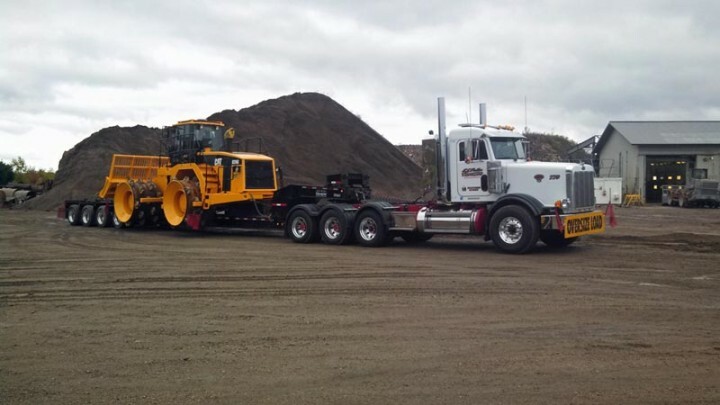 Whether you are moving one piece of equipment or multiple equipment pieces throughout the Houston area, you need to choose a professional heavy equipment mover who is experienced in transporting machinery safely from one location to another. 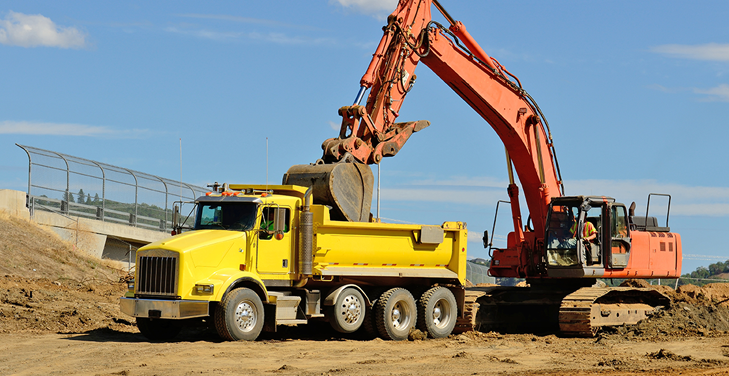 Construction projects require a lot of heavy equipment, such as graders, backhoes, bulldozers, cranes and other dirt movers and lifters. Those large pieces of machinery have to be moved from one worksite to another. These heavy equipment pieces have to be transported by big trucks. The loads may often be much wider or taller than a normal sized load. Taking the time to plan out a project can save you a lot of frustration, time and money down the road. Building a farm pond is no different. It’s tempting to think that building a pond is as simple as digging a big pit in the ground and filling it with water, but there’s more to take into account for the best results possible. It’s certainly tempting after a long day of DIY tree removal to pack up all of your equipment and say “All done!” when you reach the stump. But that tree stump won’t be going anywhere unless you intervene, and it can even come back and haunt you. There are some devastating tree diseases spreading across the country, and it’s important to know if you have a tree that may be at-risk so that you take necessary measures to reduce or prevent the spread of the disease.